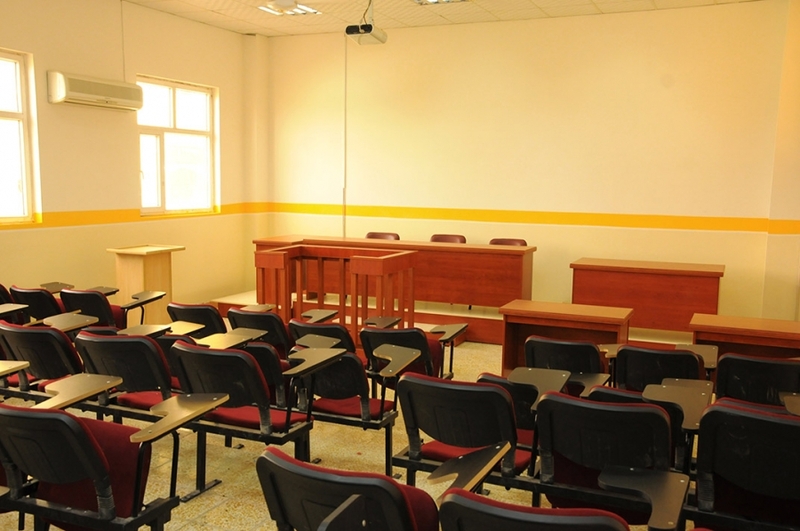 The legal clinic was opened at Cihan University on 2/10/2011. Law department assigned an efficient and specialized staff to carry out the clinic work and serve the community through the provision of free and sustainable legal assistance. It is an office to provide legal advice and pleadings before the courts.This is achieved through providing legal services to members of the community related to providing legal advice and in assigning a lawyer for free. Enhancing and developing the students' skills in litigation and preparing them as lawyers, and developing the spirit of volunteer in society. The target groups of the clinic are orphans, widows and divorced women who do not have legal fees.